South Korean company Rokit are speeding ahead in the field of Bio 3D printing. 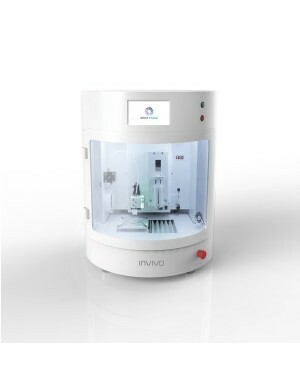 Their Invivo printer is capable of synthesising very delicate cell structures with various biopolymers such as PCL and PLLA, as well as hydrogels. This printer is ideal for hospitals, universities and biotech companies looking to advance their research.